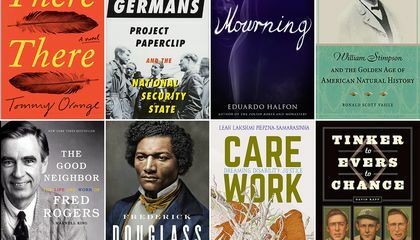 Throughout the year, Smithsonian.com’s editors and writers are surveying hundreds of newly released books, covering a wide swath of topics reflective of the subject areas researched, studied and exhibited by the Smithsonian Institution—science, history, art, world cultures, pop culture and innovation. 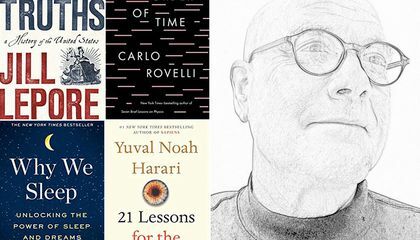 We interview authors, publish excerpts that encapsulate fascinating parts of their larger works, and many times spot interesting factoids that blossom into stories of our own design. As the year draws to an end, with most of the titles stretched out before us, we have clear favorites. 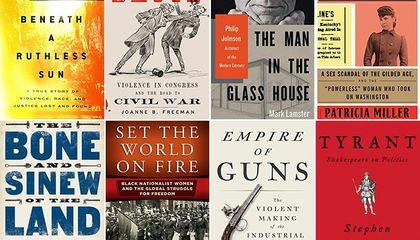 In Joanne B. Freeman’s The Field of Blood and Patricia Miller’s Bringing Down the Colonel , we found remarkable parallels between current and historical events. We explored the real-life places that inspired novelists in The Landscapes of Anne of Green Gables and Outlander’s Scotland . 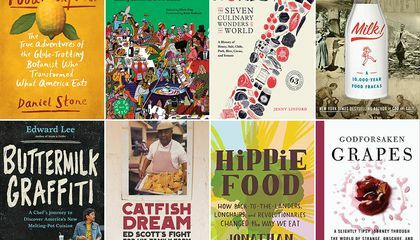 We considered the many ways that food connects people across cultures and borders in Chris Ying’s You and I Eat the Same and Jenny Linford’s The Seven Culinary Wonders of the World . And Maxwell King’s biography of Fred Rogers, The Good Neighbor , reminded us of the importance of getting along with one another. 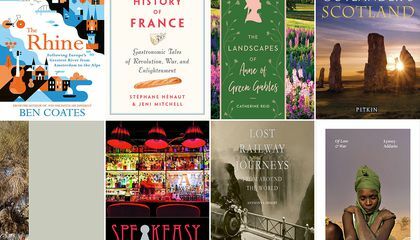 So whether you’re doing some holiday shopping, or looking for your own next read, take a gander at our thoughtfully curated lists.